At low tide on Pilmore Strand, you can see a large flock of Golden Plovers resting on the beach. 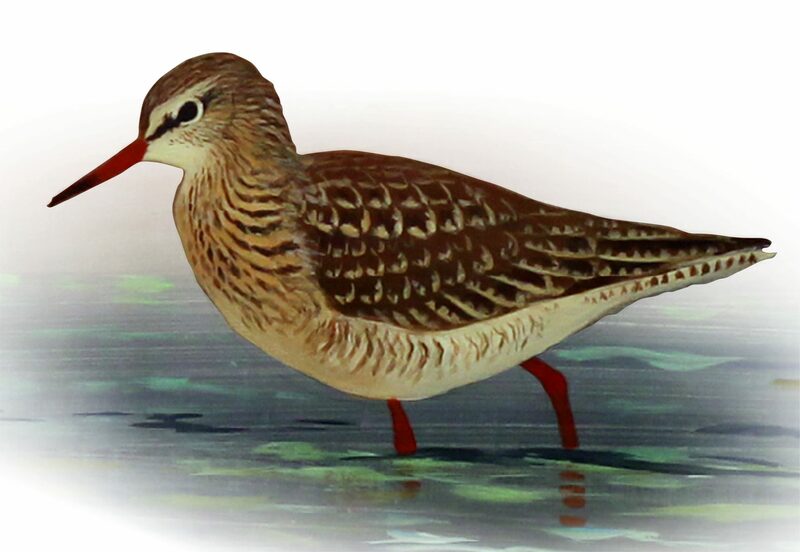 In autumn, you can see Little Stints, Curlew, Sandpipers and Terns. Pilmore Strand is a beach worth exploring for its history alone. It was probably here, or on the banks of the nearby Womanagh River, that the first Viking long boats were dragged ashore to form a sheltered settlement.